or a place to land after a long work week; Moonlit Bay is waiting for you. Moonlit Bay is a sheltered bay on East Devils Lake that provides protection from most wind directions. Our sand lined shores provide ease of access for launching your kayak or paddle board. Water sports are the order of the day for jet skis and boating. 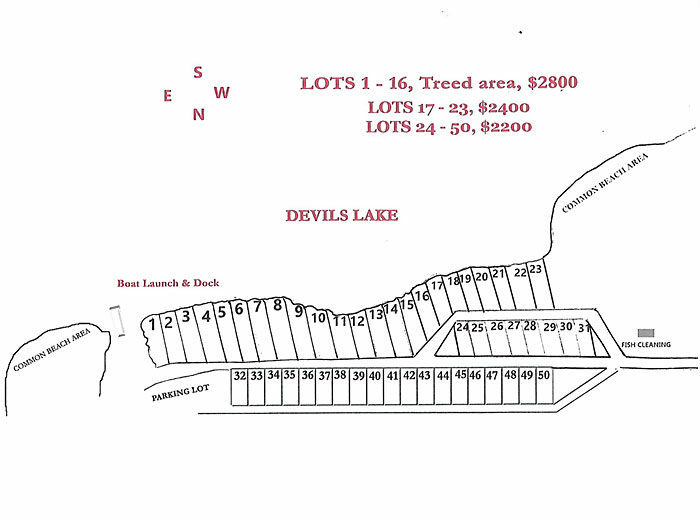 Some lots are directly on the lake and allow the renter to add their own private dock. Our R.V. sites are spaced to respect your privacy and provide a community feeling. The R.V. Sites size vary between 50 x 85/100 ft. Fish cleaning station, boat launch, water, sewer, a trash dumpster, mowing of common areas, moderate mosquito and fly control are provided. Metered power is paid by renter. 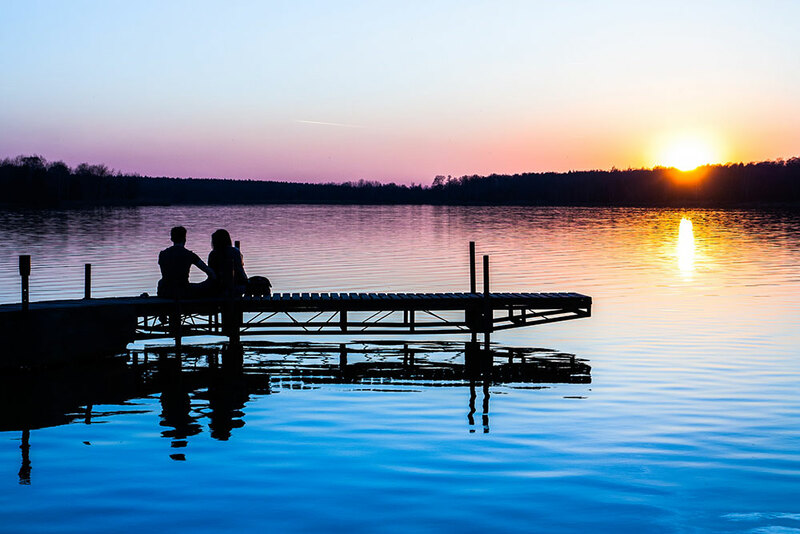 Gas, bait, and basic groceries are a 4 mile drive from our quiet, secluded site. The City of Devils Lake is a 15 mile drive. The site is also close to Sulley’s Hill National Game Preserve. Now Leasing! Reserve your site today! Limited lot availability for 3 day minimum-short term rentals.